Follow along to create your own 4-legged beast robot! 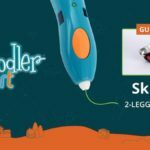 Use the instruction manual found in your 3Doodler Start Robotics Activity Kit or Pen Set. Follow along to create your own crawling mantis robot! Use the instruction manual found in your 3Doodler Start Robotics Activity Kit or Pen Set. Follow along to create your own hopping frog robot! Use the instruction manual found in your 3Doodler Start Robotics Activity Kit or Pen Set. Follow along to create your own skipping robot! 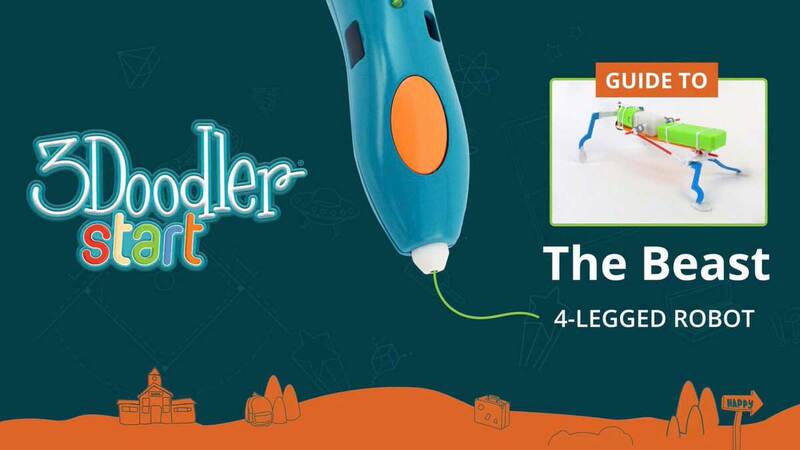 Use the instruction manual found in your 3Doodler Start Robotics Activity Kit or Pen Set.